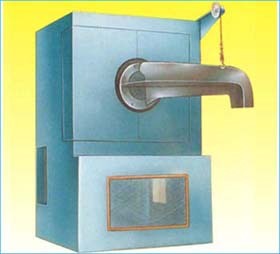 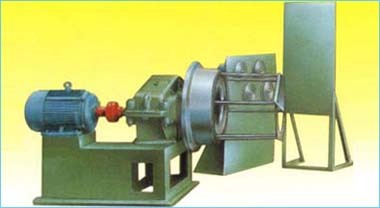 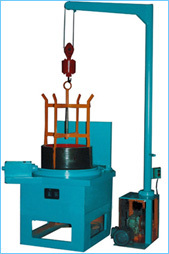 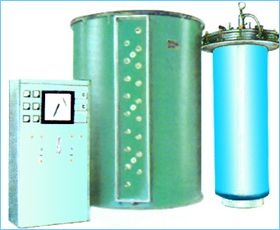 This wire unloading machine is most idea for final process of screw wire. 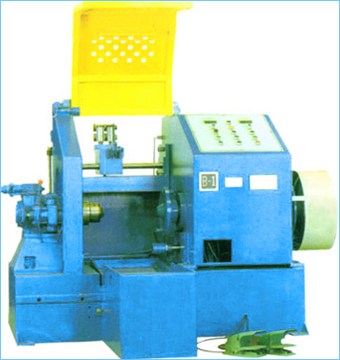 Overall size:2000*2000*2500 mm The pointing machine is used to point the wire head into the wire drawing machine. 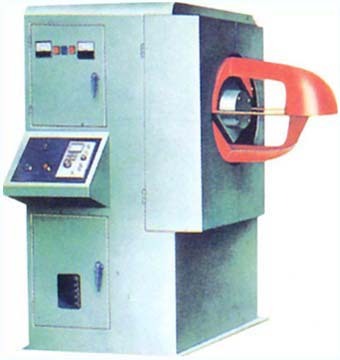 This Wire Straightening & Cutting Machine utilizes the principle that the wire will be straightened while rotating at high speed and being drawn at the same time. 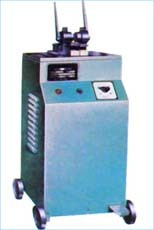 The machine consists of two units of straightening roller and Set-Length &Cutter Seat. 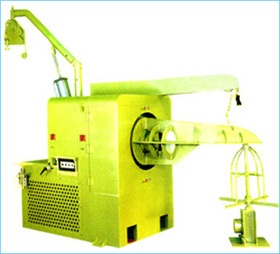 Metal is moved by feeding roller, straightened by straightening roller, and taken into the Set-Length & Cutter Seat by Outlet Feeding Roller. 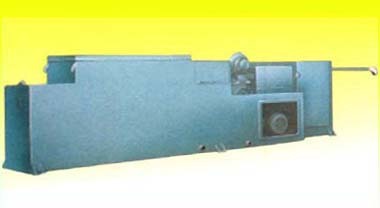 The set-length & cutter seat consists of the thread stripper and cutting arm. 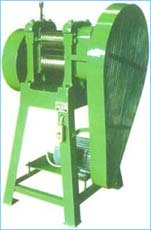 When the wire is taken into the feeding roller, the straightening roller revovled, a counter will count the quantity and the cutting length, then the cutting rod makes the tread stripper moved and the finished products will fall into the collector.